From the team that works! When you're buying or selling a home, finding the right agent is half the battle. 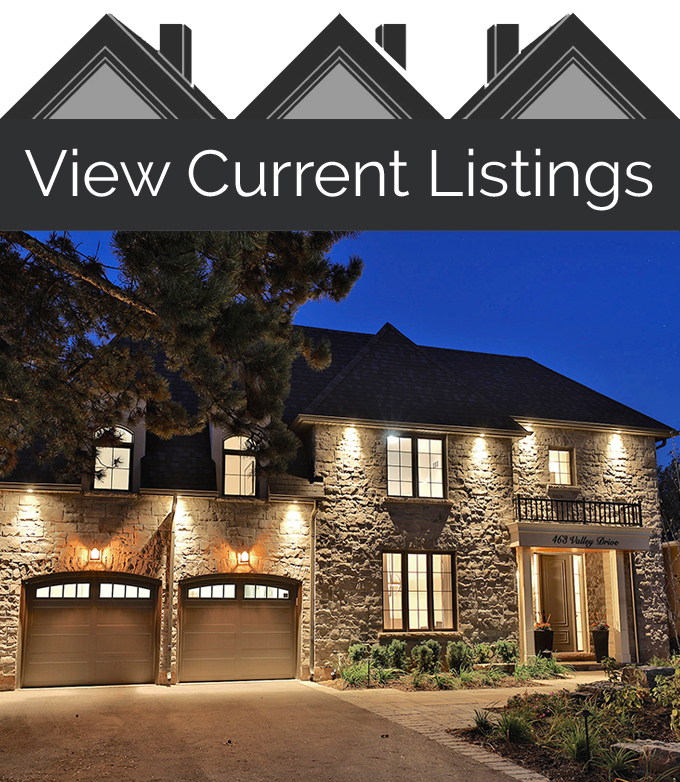 One of Oakville's TOP Real Estate Teams since 2007! All Team Members are Award-Winning Realtors! Over 5 DECADES of Cumulative Award-Winning Experience! Dedicated, FULL TIME Realtors Available 24/7 for YOU!